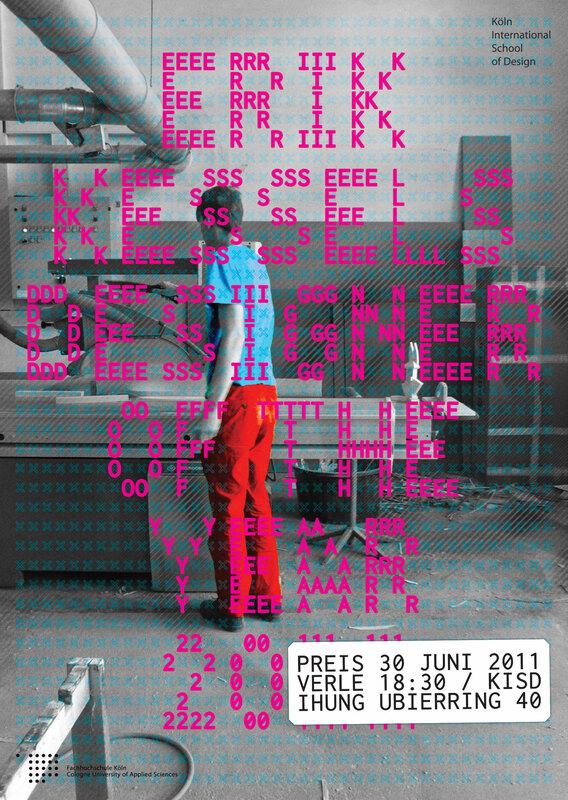 The Cologne Thumper is a yearly awarded prize by students of Köln International School of Design honoring the Designer of the Year. 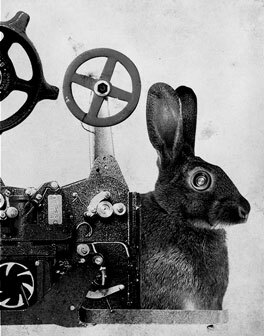 It has been awarded to big names in Design such as Dieter Rams, Stefan Sagmeister, John Maeda, Anna Castelli Ferrieri and Erik Spiekermann. In 2011 dutch designer Erik Kessels was awarded the prestigious prize and I was asked to do the honors of creating posters for the award ceremony. 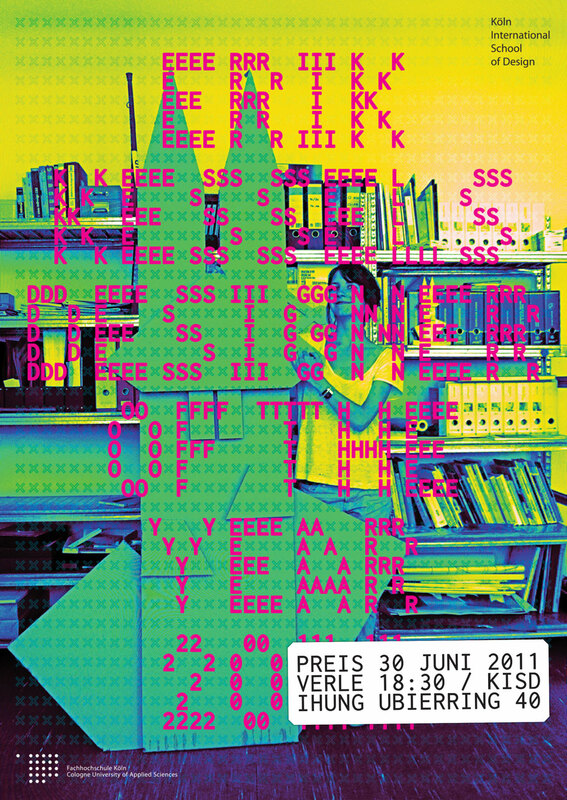 Poster announcing the cologne thumper 2011.